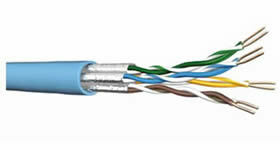 Quality is our first priority, Superior Technologies offer wide range of copper twisted pair cables. 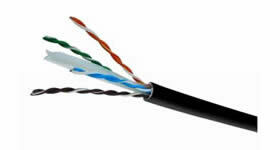 All supplied communication cables are UL certified & tested according to the latest standards. 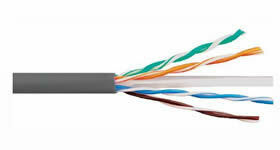 Copper cables are made of bare copper wires to assure the best electrical characteristics. 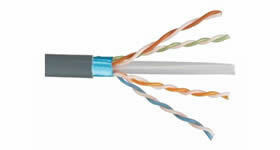 We are completely aware of your requirements, cables comes with different types of shielding options or unshielded.